Diet phenom Tosca Reno explains how "eating clean" will help you shed weight and get HEALTHY. 1. Eat more-really! Following this plan, you'll have six small meals each day, at two-and-a half to three-hour intervals. Your metabolism will steadily hum along all day and you will avoid the blood-sugar spikes that can trigger weight gain. 2. Eat only "clean" foods that have not been overly processed. 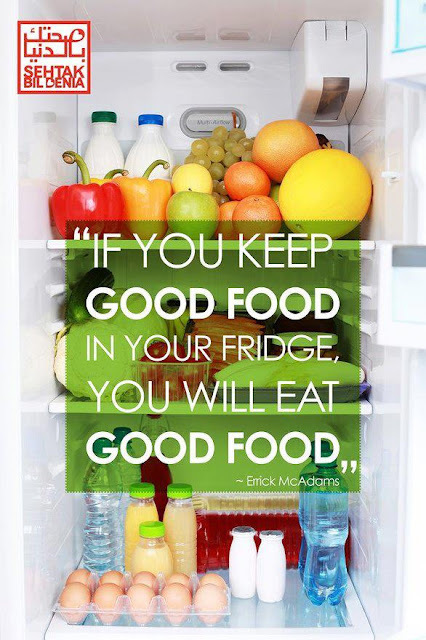 Say no to processed items like pre-made snacks, cookies, cakes, chips, diet sodas and meals. 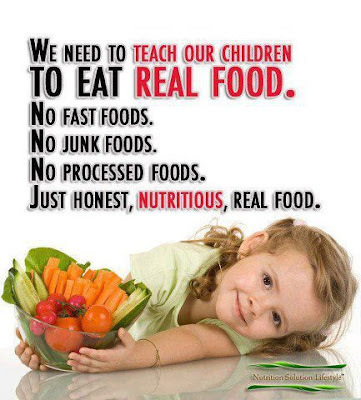 Food should be real food, not a science project. 3. Eat your veggies-and some fruit. Learn to spend a majority of your grocery-shopping time in the produce aisle. Vegetables should make up nearly three-quarters of each meal. Eat fruit in moderation and steer clear of fruit juice-too sugary and lacking in fiber. 4. Eat lean protein and complex carbohydrates at each meal. By combining them at every meal you create a nutritional package (example: chicken breast and spinach) that your body can process effectively. 5. Include healthy fats daily. We need a moderate amount of fat each day from "good" fats like avocado, fish oils, flaxseed, nuts, nut butters and more. Consuming small amounts at will help you shed those last 10 pesky pounds. 6. Drink two to three quarts of water each day. You need one quart (32 ounces) of water daily for every 50 pounds you carry. Add even more if you exercise. 7. Have breakfast every day, within an hour of rising. Eating breakfast gets you on track for healthy eating and will kick-start your metabolism so it is burning efficiently all day long. 8. Eat your last meal three hours before bed. Eating your last meal of the day well before sleeping gives your body a better chance to burn calories. 9. Portion control is key. Your hands are the perfect tools to measure out how much to eat at every meal. Aim for a serving of lean protein the same size as the palm of your hand, one handful of complex carbohydrates from whole grains and fruit and two handfuls of veggies and leafy greens. Easy! 10. Take it with you. Some of the biggest diet downfalls occur when you're away from home, so pack your meals into a little kit or cooler and take them with you wherever you go. This way, you'll never have an excuse to grab a fat-laden, fast-food lunch! You'll save money, too. Want to try eating clean? Try this sample meal plan.